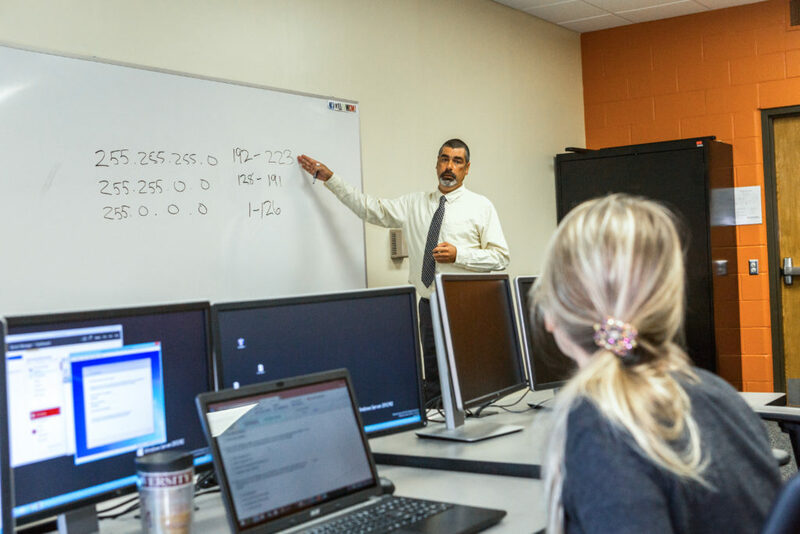 The Computer Technology Associate in Science degree prepares students for transfer into a baccalaureate program at a four-year college or university. Students learn computing in the PC environment while developing specific diagnostic, repair, installation, network and programming skills. Developing specific diagnostic, repair, installation, network and programming skills. Interested in preparing for the workforce?